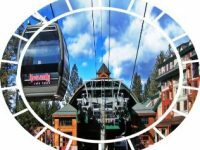 We were a group of 7 business travelers from Hong Kong and Germany on a business trip in San Jose, California, we booked this private day trip to Lake Tahoe from San Francisco and San Jose, and we were not disappointed. 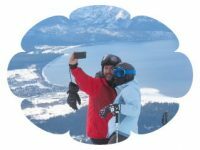 We were so excited to play with the snow up at heavenly ski resort, the views are amazing over the lake. 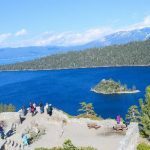 We highly recommended this day trip to Tahoe,but if you have time , go for the overnight trip package because it’s a long drive from San Francisco! 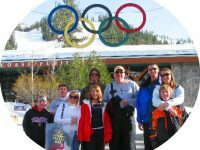 One of the hardest things to do when trying to book excursions in California from overseas is being able to trust unknown companies. Despite investigating many options, the costs and reading reviews a selection is given to a firm trusted over many years. 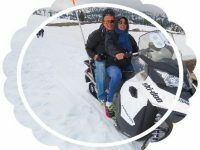 We booked two incredible and separate excursions with this travel company based upon older reviews and friends’ recommendations. We booked the one to Yosemite National Park trip from San Francisco, spent a night in the Yosemite Valley and then the next day we traveled to Lake Tahoe through the Tuolumne meadows, a land of wonders in every sense of the word. “Alcatraz and Lake Tahoe tour from San Francisco”! What an amazing trip around the entire Lake Tahoe after a 2 hours’ tour of Alcatraz Island and four hours’ drive from san fran. 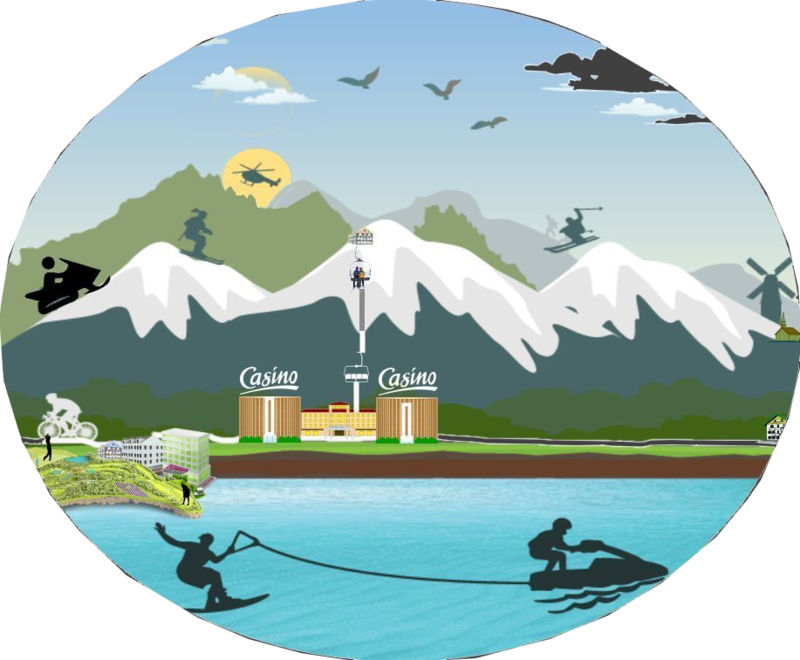 I know this is not ordinarycombo tour but we booked the overnight trip package to Tahoe so we can squeeze in the tour of Alcatraz , my kids wanted to see it so badly. 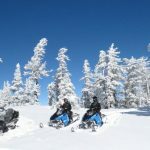 My wife, friends and my kids loved the snowmobile guided adventure with Alex in Tahoe high country, we enjoyed a thrilling ride throughout Tahoe forest and heavy snow, the stops and vistas along the way were breathtaking, what a peaceful and wonderful destination. 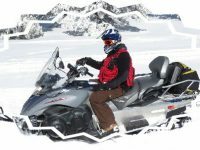 Our 3-day private tour to Lake Tahoe, Gold Country and Yosemite National Park was excellent but so was our guide Peter. He had immense knowledge of not only the Park, the Sierra and Lake Tahoe but of the places thru out the route we took from San Francisco to Sacramento, Placerville, lake Tahoe, Reno in Nevada and above all about Yosemite geology and biology. We chatted and chatted and he was not one bit tired of it. We will certainly use this tour company again; 5 start service all the way! 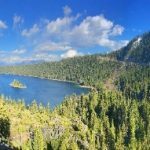 Lake Tahoe is the best of the West Coast of both Nevada and California sides, even if you’re not a fan of the outdoors activities. 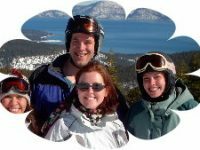 We took the 3-day trippackage Lake Tahoe with my family, we a had an amazing time. 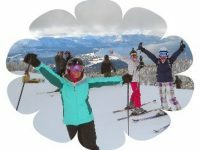 It was so relaxing, and peaceful in the snow, just driving around Tahoe was a treat for all of us before wen signed up for the snowline ride and ski lessons. Tahoe is such a special place,I recommend it to everybody who likes nature. 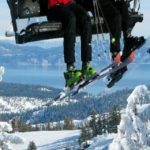 Lake Tahoe region is one of the must-see places in California with an array of activities for both summer and winter, we loved it, and our kids want already to go back there, they took ski lessons and fell in love with heavenly ski resort in South Lake Tahoe area. We would like to visit Tahoe in the summer as well, I am sure it will look great; all green after the snow season. Don’t miss out on visit the Emerald bay during your stay, it’s beautiful. We spent too much time in SouthernCalifornia during our last trip to California (in Los Angeles). But San Francisco Bay Area is way much better and had so much to offer. 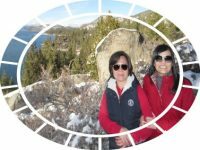 When our tour guide who drove us to Yosemite told us about Lake Tahoe, we booked a day tour with this travel company to go there the next day, we were tired as it took us over 4 hours to get there, but Lake Tahoe worth the trip and every penny we spent. The Lake is pristine, wonderful and so clean, the air was fresh and pure with magnificent surroundings. Avoid school holidays, some places were a bit crowded but no traffic there once you get around the lake. Our family including 3 boys, ages 14and 15 and 16 and 2 daughters over 21 years’ old booked a day whitewater rafting trip in the American river on first day to Lake Tahoe, they provided us with lots of info before and all necessary equipment before the trip, so we felt properly prepared and safe for the rafting adventure. 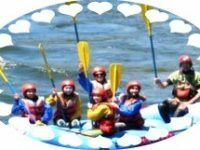 The rapids are exciting, challenging and thrilling, our guide was competent and fun. Overall, an exacting family adventure. Thank you Lake Tahoe Adventures. Our tour guide- driver, Pat, was the best! She was prompt, and very knowledgeable about the areas we drove through from San Francisco bay area to Lake Tahoe. A beautiful escalade SUV too and very comfortable! 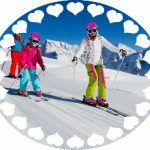 I was nervous at first to book as it was little pricey but it is well worth every single penny!! Trust me. We would definitely use this tour company in our future visits to San Francisco and Yosemite! Tahoe was another beautiful place we would have missed! 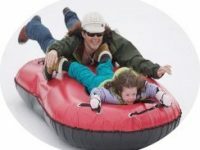 My daughter love tubbing and sledding in Lake Tahoe meadows in south lake Tahoe areas. Thank you, guys, and good job! !